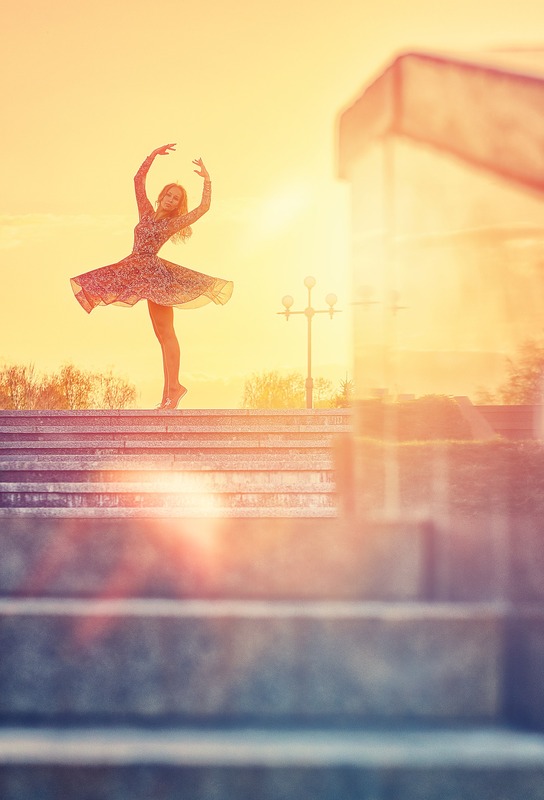 International Dance Day was introduced in 1982 by the International Dance Council (CID, Conseil International de la Danse), a UNESCO partner NGO, and is celebrated yearly, on April 29. The main purpose of Dance Day events is to celebrate dance, revel in the universality of this art form, cross all political, cultural and ethnic barriers, and bring people together with a common language – dance. For more information and list of events please visit the official webpage international-dance-day.org. 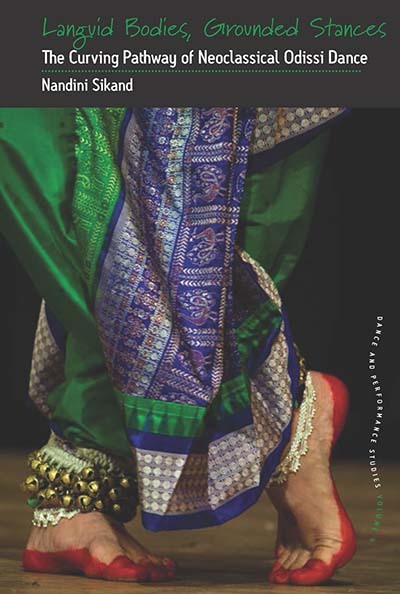 To celebrate the occasion we would like to bring to your attention our Dance and Performance Studies Series, which explores dance, music and bodily movement in cultural contexts at the juncture of history, ritual and performance in an interconnected world. We are pleased to offer a 25% discount on any of our Performance Studies titles, valid through May 29th, 2017 . 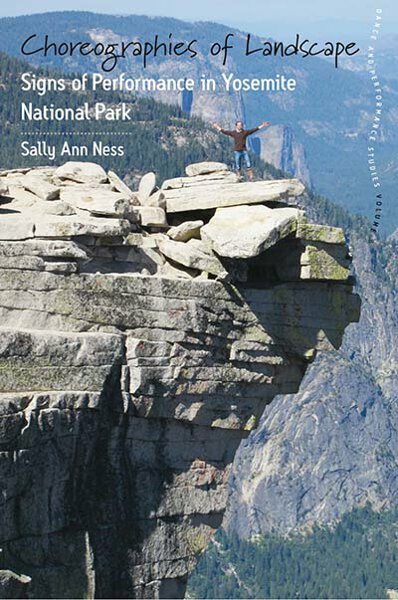 At checkout, simply enter the code DPSS17. The last century has seen radical social changes in Ireland, which have impacted all aspects of local life but none more so than traditional Irish music, an increasingly important identity marker both in Ireland and abroad. 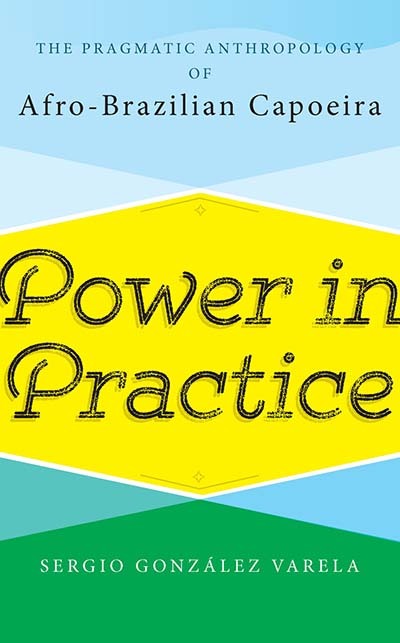 The author focuses on a small village in County Clare, which became a kind of pilgrimage site for those interested in experiencing traditional music. 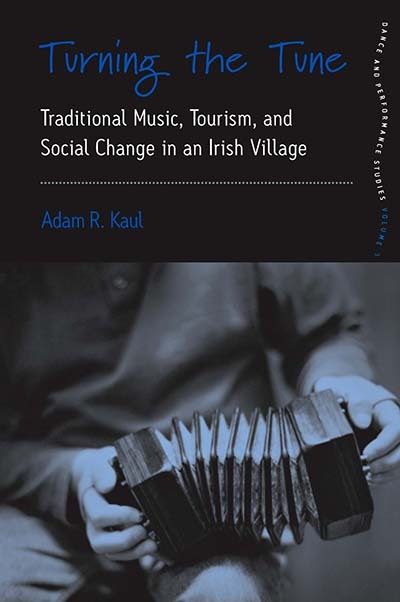 He begins by tracing its historical development from the days prior to the influx of visitors, through a period called “the Revival,” in which traditional Irish music was revitalized and transformed, to the modern period, which is dominated by tourism. A large number of incomers, locally known as “blow-ins,” have moved to the area, and the traditional Irish music is now largely performed and passed on by them. 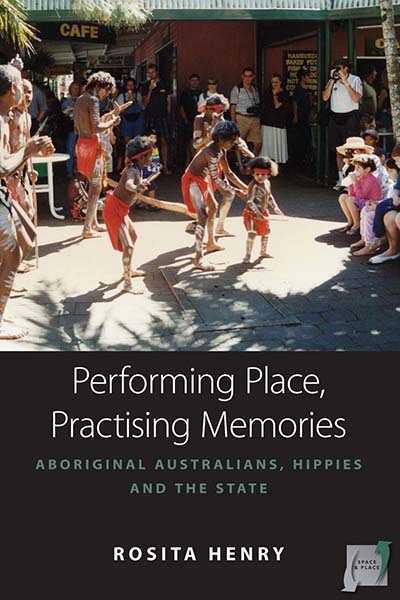 This fine-grained ethnographic study explores the commercialization of music and culture, the touristic consolidation and consumption of “place,” and offers a critique of the trope of “authenticity,” all in a setting of dramatic social change in which the movement of people is constant. 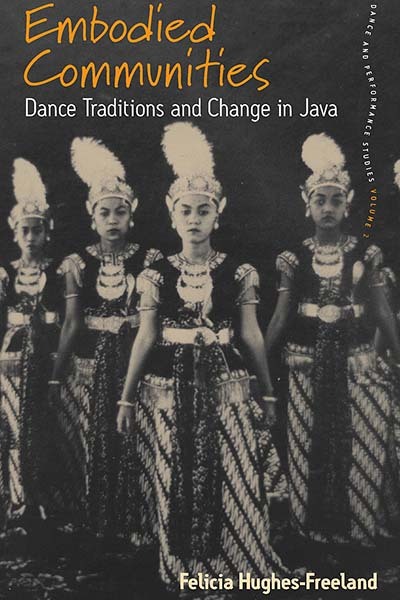 Court dance in Java has changed from a colonial ceremonial tradition into a national artistic classicism. 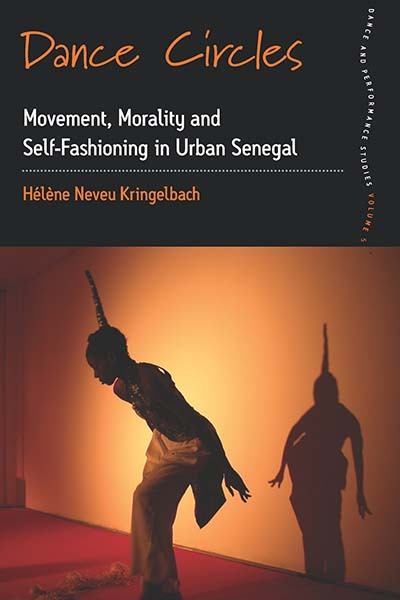 Central to this general transformation has been dance’s role in personal transformation, developing appropriate forms of everyday behaviour and strengthening the powers of persuasion that come from the skillful manipulation of both physical and verbal forms of politeness. 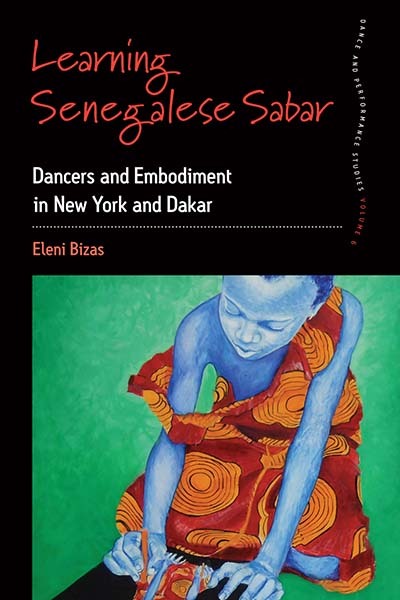 This account of dance’s significance in performance and in everyday life draws on extensive research, including dance training in Java, and builds on how practitioners interpret and explain the repertoire. The Javanese case is contextualized in relation to social values, religion, philosophy, and commoditization arising from tourism. 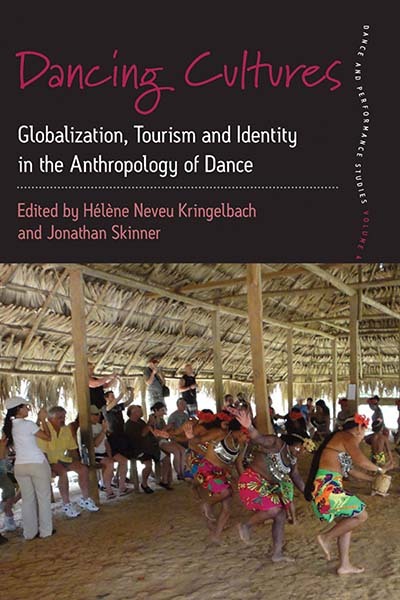 It also raises fundamental questions about the theorization of culture, society and the body during a period of radical change. Dancing at the crossroads used to be young people’s opportunity to meet and enjoy themselves on mild summer evenings in the countryside in Ireland until this practice was banned by law, the Public Dance Halls Act in 1935. 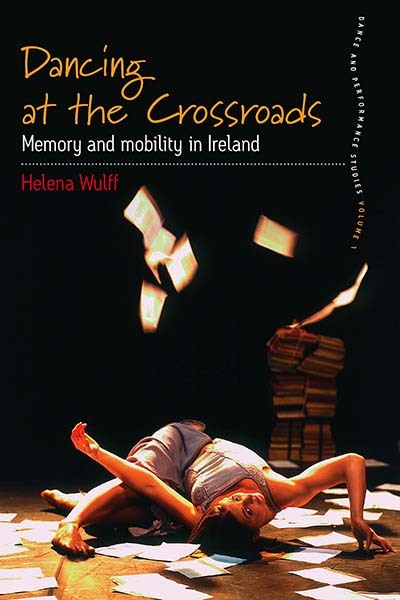 Now a key metaphor in Irish cultural and political life, “dancing at the crossroads” also crystallizes the argument of this book: Irish dance, from Riverdance (the commercial show) and competitive dancing to dance theatre, conveys that Ireland is to be found in a crossroads situation with a firm base in a distinctly Irish tradition which is also becoming a prominent part of European modernity. 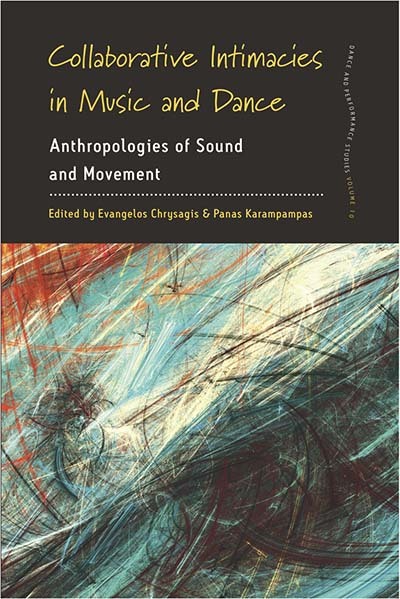 In various ways, the essays presented in this volume explore the structures and aesthetic possibilities of music, dance and dramatic representation in ritual and theatrical situations in a diversity of ethnographic contexts in Europe, the Americas, Africa and Asia. 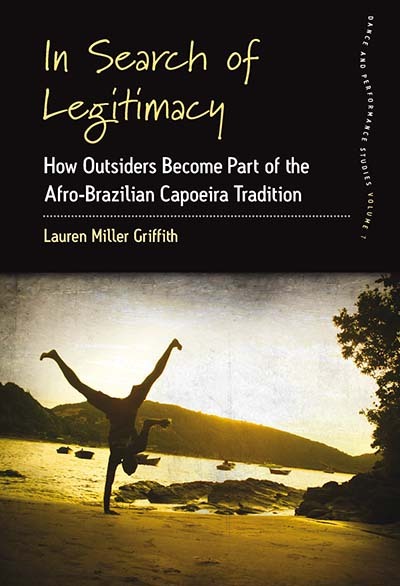 Each essay enters into a discussion of the “logic” of aesthetic processes exploring their social and political and symbolic import. 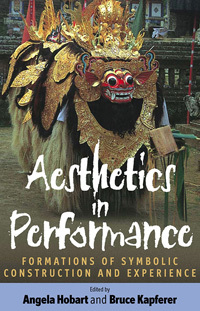 The aim is above all to explore the way artistic and aesthetic practices in performance produce and structure experience.